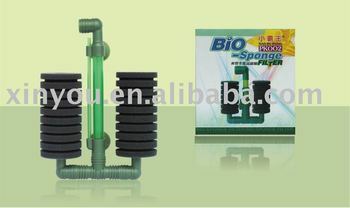 5. they are suitable for view fishes and especially useful for breeding small fishes. 1. soak the sponge in the aquarium water for five minutes before use will help nitrifying bateria colonise easier . 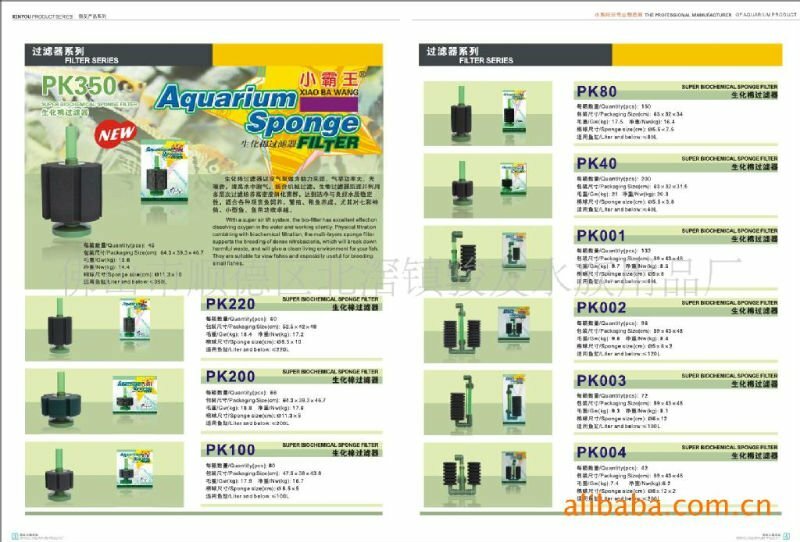 2. always use aquarium water to rinse clean the sponge ,never use hot water.